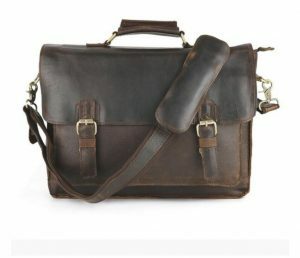 Full Grain Leather Laptops & Ipad Sleeves is all you need to protect your tech goods. 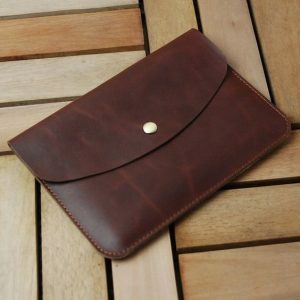 We manufacture the bulk order for Full Grain Original Leather laptop sleeves to help you achieve your inventory levels and boost your sales which will bring tonnes of revenues for your store. 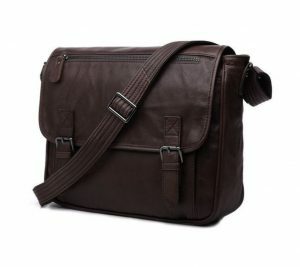 You can easily resell this item with your brand Logo on it through retail, Amazon or Ebay from $35 onwards. 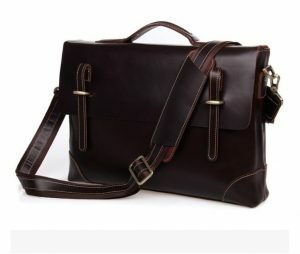 Pricing for the Leather Laptop cases starts from $18 depending on the customisation of the design your may require. 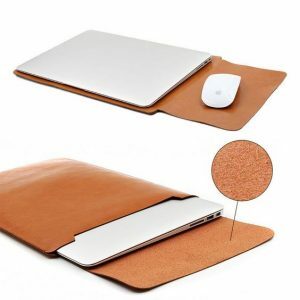 Your iPad requires protection not only against wear and tear, but also against weather. 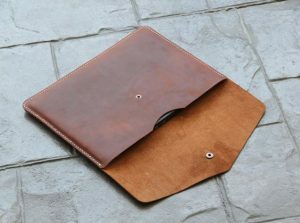 Protect your iPad from damage with this Full Grain Leather Laptops & Ipad Sleeves with a smart flap cover. 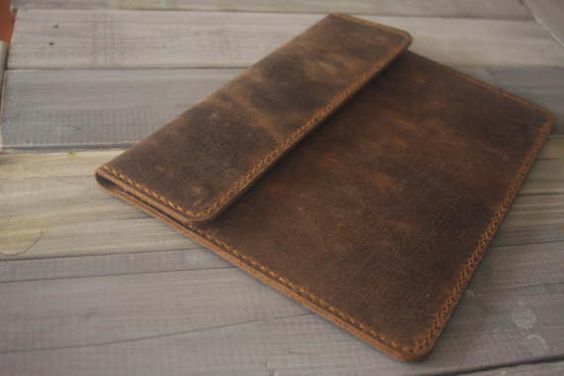 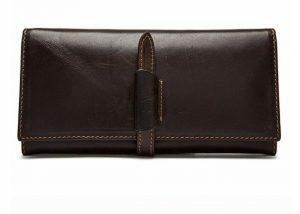 Manufactured with finest top-grain leather, the leather iPad cover keeps your tech gadgets safe and adds value to your corporate appeal. 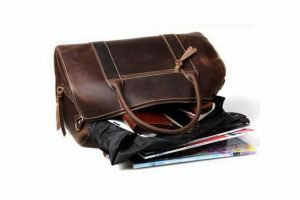 Get exclusive discounts and 100% customization of color, style, size and design at bulk orders. 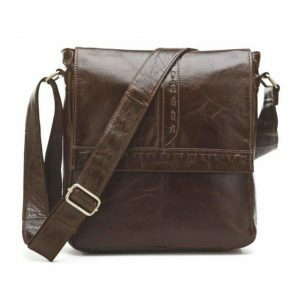 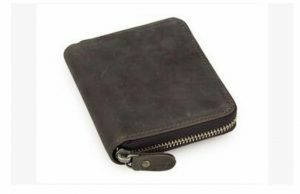 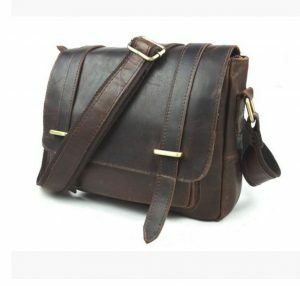 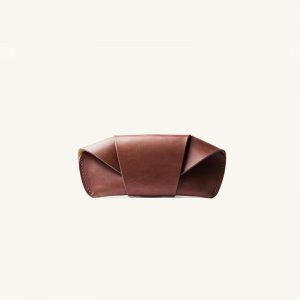 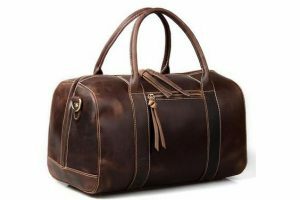 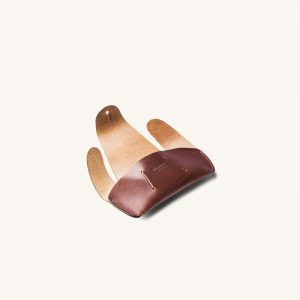 This is an antique leather product that comes with a genuine leather colour and available in full grain leather.